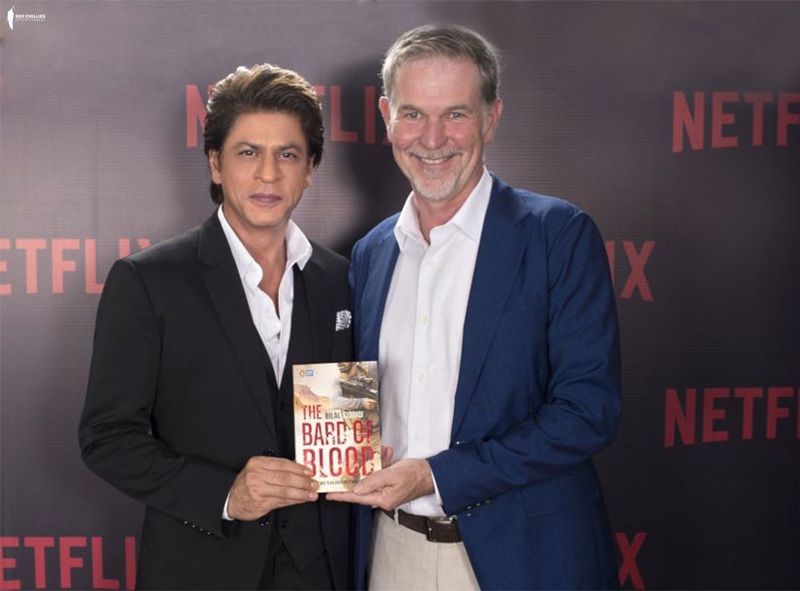 Mumbai, India, 17 November 2017 – Netflix Inc., the world’s leading internet entertainment service, today announced a new multilingual Netflix original series, based on the book, Bard of Blood, in partnership with Shah Rukh Khan’s Red Chillies Entertainment. Penned by the young Indian author, Bilal Siddiqi the book will be brought to life as an eight-episode high-octane political espionage thriller series for more than 109 million members around the world. Venky Mysore, CEO of Red Chillies said, “We are delighted to extend our partnership to the Netflix Original series. Gaurav Verma and our team at Red Chillies have put it together and we can’t wait to bring this thrilling nail-biter to screens around the world.